Most businesses don't have the first clue about how to market to mums. This is astonishing considering that women control as much as 70% of household purchases and $20tr of consumer spending worldwide - and a significant proportion of these are mothers. Women with children are the most powerful consumer demographic in the UK. And the UK's business world recognises it - our marketing industry spends £1.9bn+ every year targeting the 18 million women with children that reside here. But yet most businesses and brands don't get it right. When it comes to women with children, there is no audience that is more wronged by the marketing and advertising world. A fascinating survey conducted by Saatchi and Saatchi and Mumsnet revealed exactly how wrong most businesses are getting it. They found that an astonishing 81% of mothers felt that they couldn't relate to those they see in advertising. Another survey published only a few months ago in Marketing Magazine found that 46% of mothers believed that marketing presents unrealistic ideals that they should be living up to. Businesses are failing systematically when it comes to connecting with mothers. But why are they getting it so wrong? Why aren't they able to recognise the nuances of motherhood and stop treating women with children as a single homogenous group? Ultimately, it's because there's a disproportionate lack of mothers in the workplace. Women with children are massively discriminated against in modern business culture. The UK might like to hold itself up as a bastion of equality, but the sad truth is that 60,000 women a year are forced out of their jobs because of being pregnant in this country. A soon-to-be-published study from the Equality and Human Rights Commission is expected to show just how high the number of women suffering discrimination as a result of pregnant or while taking maternity leave really is. And when it comes to creative directors, the crafters of these marketing messages, only 3% are women (let alone mothers). Women with children are disproportionately absent from the workplace, which means that a disproportionate amount of businesses don't have the first idea of how to speak to them. Larger businesses with big marketing budgets can afford to pay for market research and get around this to some extent. For SMEs, which make up 99% of the total of British businesses, it means all too often they're basing their messaging on assumptions of what they think mums will connect with. If you're going to market to mothers, you need to include them in the marketing process. 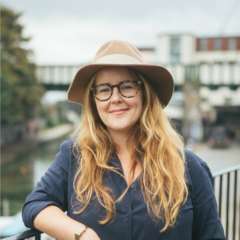 Kerry Foods' CMO April Redmond sums it up nicely: "I had a baby later in life and I thought I knew about marketing to mums - then I realised I knew nothing." Involving your target audience when validating your business idea is critical to achieve product / market fit for any demographic. But that's just a starting point. Just as important for long-term sustainability is involving your target audience in the day-to-day evolution of your products and your marketing. It's all well and good thinking you understand mothers but unless you are one, you don't. At Digital Mums, over half of our staff have children and all of our social media channels are managed by mothers. This is not an attempt to brag about our hiring policies. For us, employing mothers is as much a hard-nosed business decision as it is about addressing systemic imbalances. We market to mothers so we need their insight regularly if we're going to succeed as a business. Not including them in our marketing team would be an obvious mistake. The disconnect between businesses and mothers can only be rectified by involving them in senior roles within businesses. And that means changing outdated, backward views of the working world. Working women with children find it hard to fit into rigid, unaccommodating, 9-5 office-based roles. To enable them to flourish in your workplace means making more effort to offer flexible, remote options. We know you can make this work because we make it work at Digital Mums. 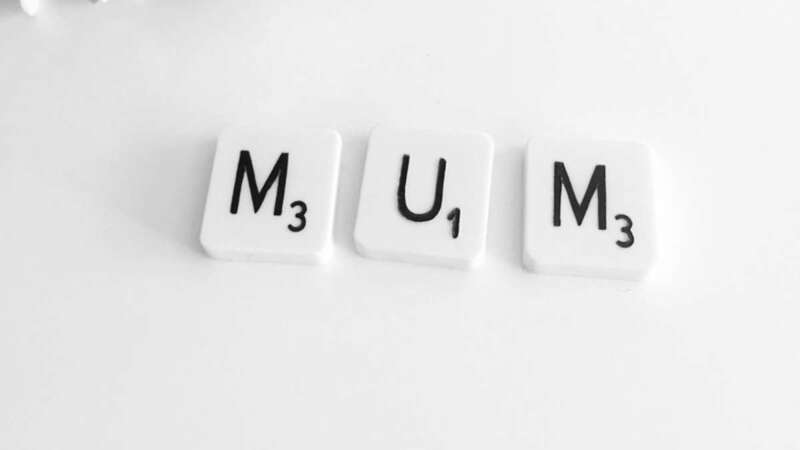 Mum-to-Mum marketing is an easy, straightforward approach to ensure businesses that market to mothers avoid alienating their potential customers. If you're marketing to women with children, you need to get your business onboard with it or watch it wither and die.